Do your staff know what to do if there is a fire? Do your staff know which fire extinguisher to use and how to use it? It is one thing to have the correct working essential fire safety equipment but does your staff know what to do or how to use it when the time comes? In most cases – the answer is no! All Aussie Fire can provide essential fire safety equipment training for you and your staff. Call our friendly office staff to arrange a time that our technicians can come on site and train groups of up to 10 people. The training you and your staff will receive is hands on, you will hold and use real fire extinguishers provided by our team. 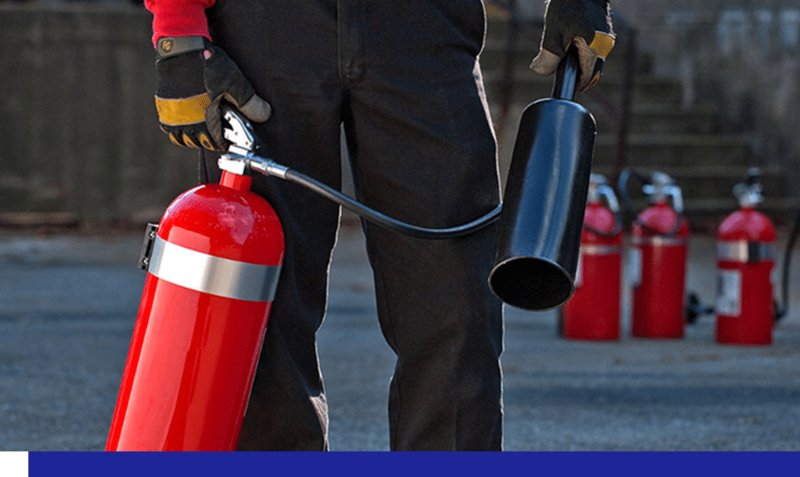 Your staff will learn what type of extinguisher is used for different types of fires. In our training, we give everyone the chance to hold extinguishers and carry them so that they can get a feeling for how heavy they can be. Best of all they get to set them off! At the completion of the training, each person in attendance will be provided with a certificate of completion. Get your workplace fire safe with All Aussie Fire training services.